IceBreaker Games – Now Available! 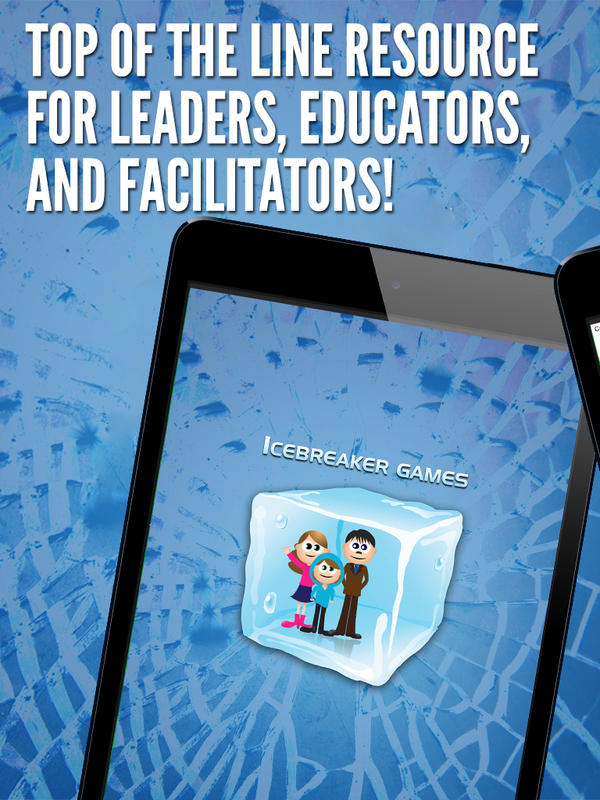 Break the ice: IceBreaker Games is now available for iOS devices! 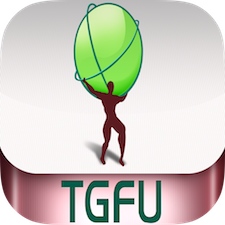 « IceBreaker Games available for Android!